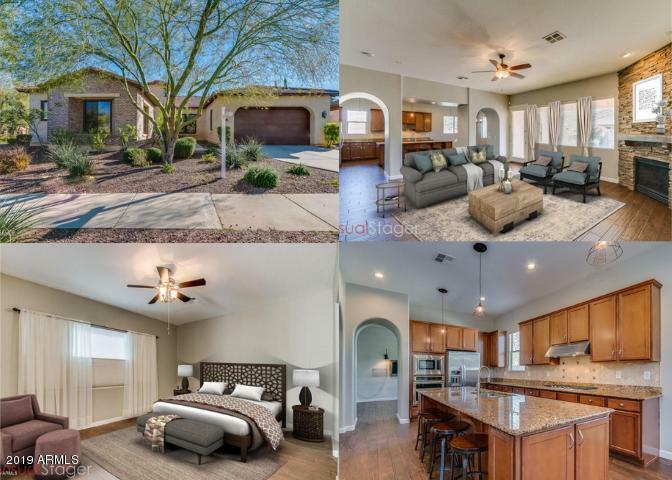 All VERRADO homes currently listed for sale in Buckeye as of 04/19/2019 are shown below. You can change the search criteria at any time by pressing the 'Change Search' button below. "Former T.W. Lewis Model Home!! one of the best builders.Newly painted!! 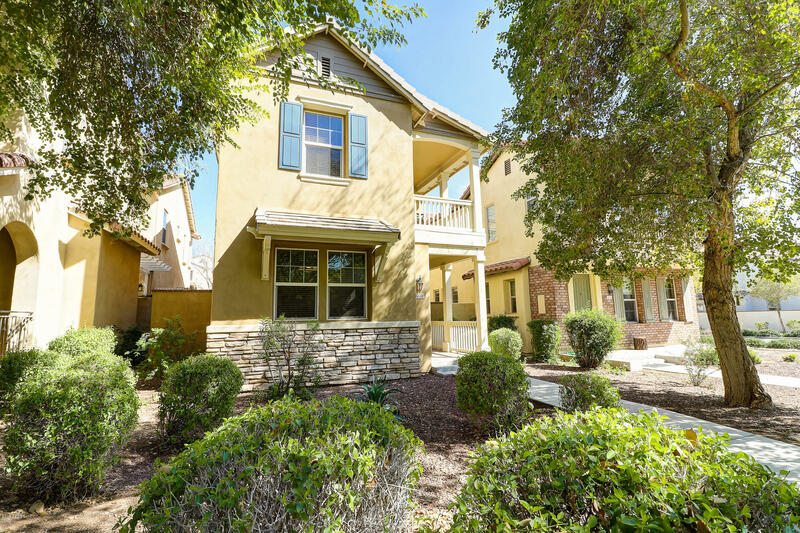 located in the Main St district, Walk to Golf Club, Shopping, Dining, gym and community pools. In excellent condition with Over $300,000 in upgrades!! 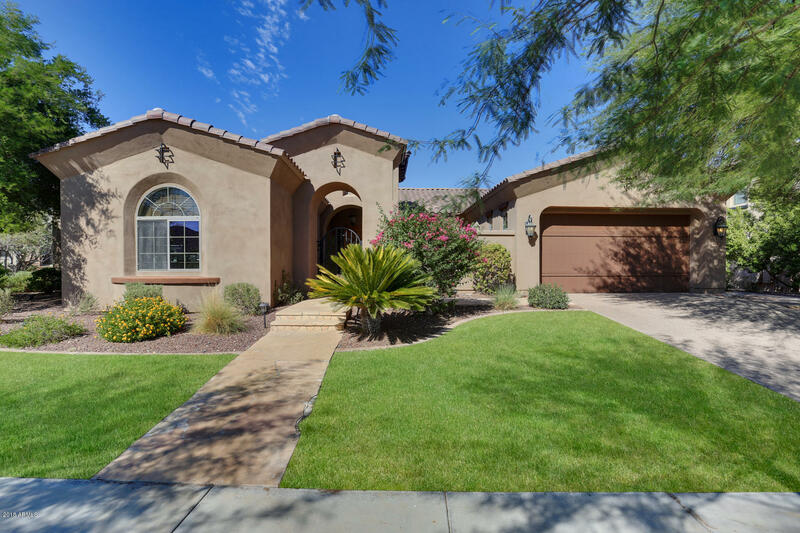 This is an opportunity to own in the best community in Arizona. loaded with everything imaginable! 5 Bed, 4.5 Bath. Gourmet kitchen with Stainless Steel appliances, granite counter tops, and custom cabinets. Diagonal Travertine tile, Beautiful Hardwood in Living room, berber c"
"LOCATION! 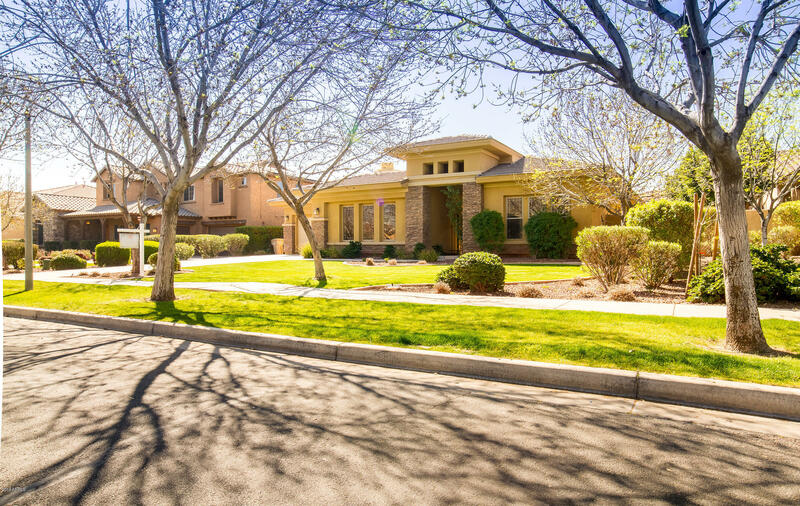 This spacious TW Lewis Executive Home sits across from the Verrado Middle School on the popular Main Street. Over 5000SF with upgrades t/o this home will not disappoint. 5BR/4.5BA/3Car with one BR a SUITE on the lower level. Open concept GREATROOM with a formal living and dining up front. 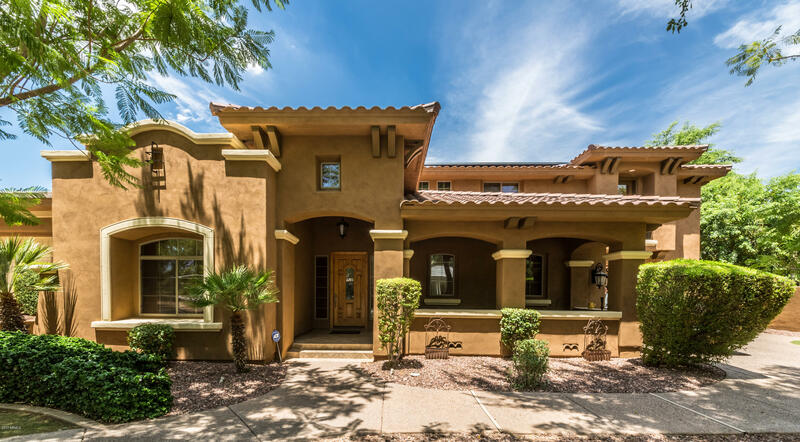 A welcoming, large front PORCH, MEDIA ROOM, incredible Master Suite with HUGE CLOSET, upstairs LOFT, Master sitting room, courtyard with grapevines, motorcourt, and a large backyard with endless possi"
"Stunningly gorgeous single level Spanish Colonial home built by TW Lewis. 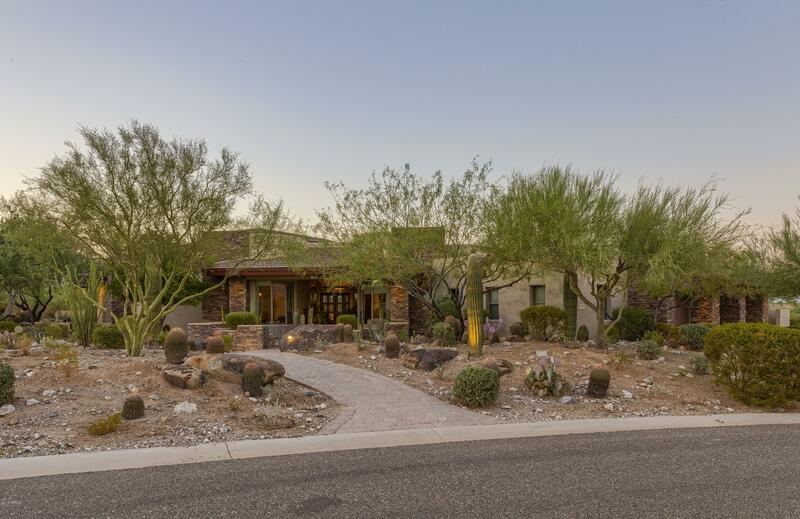 This property sits on nearly a 1/2 acre lot directly across from open space and within blocks of Downtown Verrado, parks, golf course, schools and all the Verrado amenities. An open airy floorplan with beautiful hardwoods and a gourmet kitchen perfect for entertaining guests. A split design, this home showcases 3 large bedroom suites each with their very own bathroom. 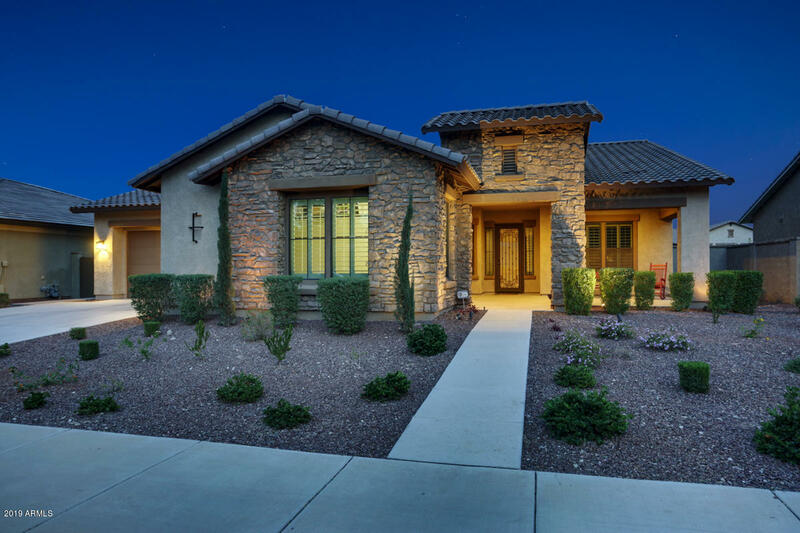 The master retreat features a luxurious bathroom with a"
"Gorgeous Ranch Hacienda Single-Level home built by Toll Brothers located in the Main Street District of Verrado. This 2,896 sqft open concept floorplan features 3 Bedrooms, Plus Den, 3 Full Baths and an upgraded Gourmet Kitchen with beautiful white cabinets and stainless-steel appliances. 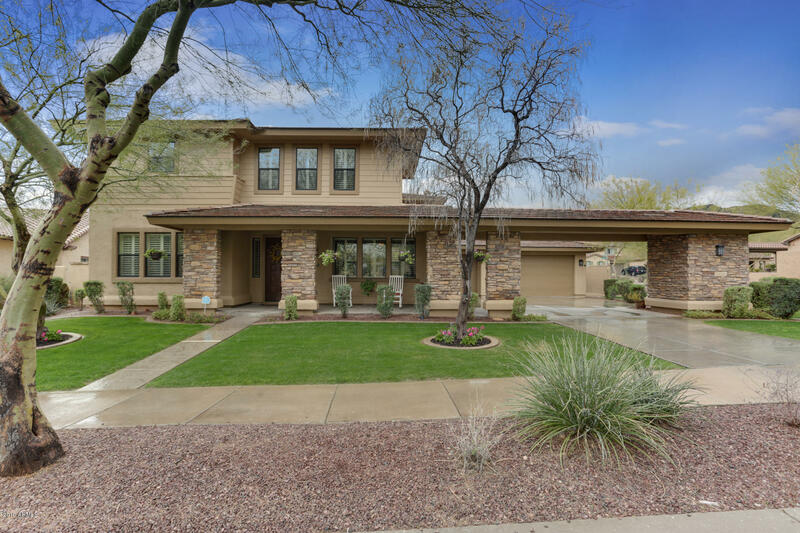 The expansive Master Retreat showcases a large bathroom with separate tub and shower, His/Her Walk-in closets and a sliding door wall to the outdoor covered patio and pool area. 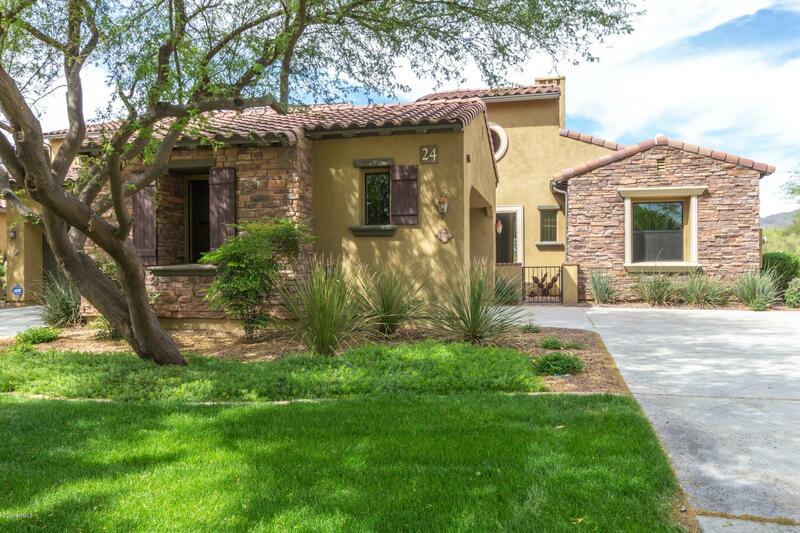 The backyard was meticulously de"
"This gorgeous single level home just off the golf course in Verrado is ready to move in. Upgraded baseboards, wall decor, appliances, cabinetry, lighting, and hard wood flooring. 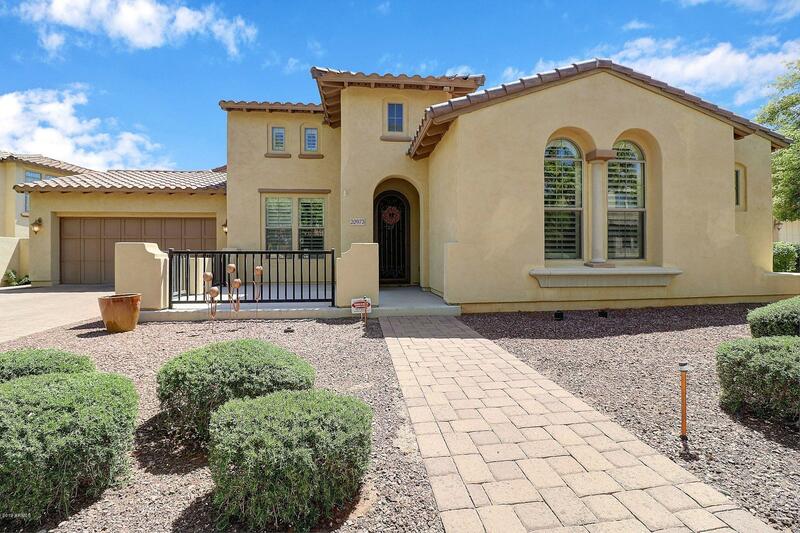 This 4 bedroom home, features a Jack & Jill set up with 2 toilets and sinks, a separate room and full bath along with the master suite that features it's own exit to the covered patio & large backyard w/built-in grill for those summer BBQs, gardening areas, landscaped and set up for entertaining. 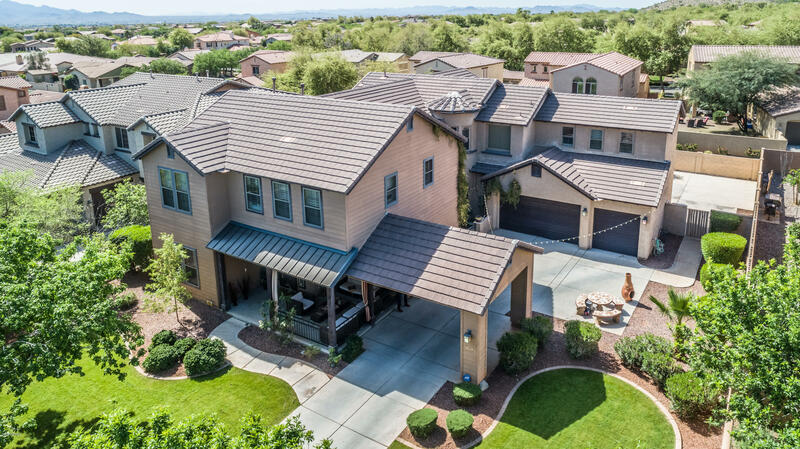 Large open kitchenw/g"
"Verrado STUNNER! 3 Bedrooms Plus Den/Office, Teen Room, Exercise/Craft Room, Split Plan, 3.5 Bathrooms, 3 Car Tandem Garage, 10' Ceilings. Elegantly Appointed with 2-Tone Paint, 42'' Cabinets with Cabinet Hardware, Granite Countertops with Glass Mosaic Backsplash, Stainless Steel Appliances with Cooktop, Double Ovens, and Refrigerator, Upgraded Carpet and Pad, Tile Throughout, Large Master Suite with Separate Tub and Tiled Shower, Upgraded Light Fixtures, Upgraded Plumbing Fixtures, Plantation"
"Absolutely stunning 5 bedroom home available on desirable Walton Dr in Verrado. 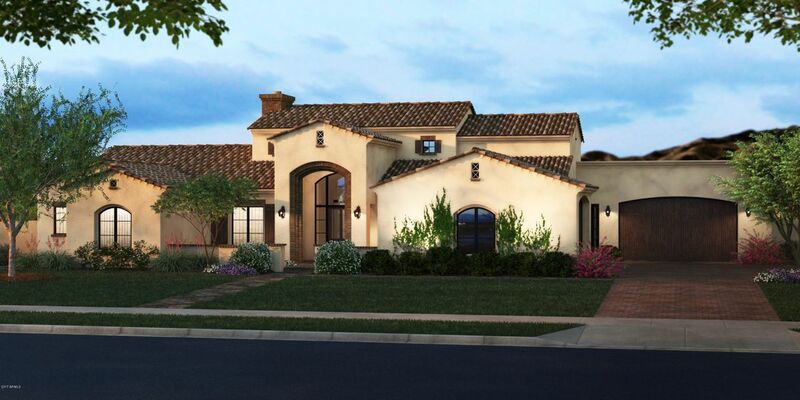 Gorgeous Spanish architecture and lovely landscaping give this home dramatic curb appeal. Inside, the impressive floorplan presents formal living and dining rooms as well as a spacious, open family and kitchen area. Magnificent engineered hardwood floors throughout. Stylish kitchen boasts an island/breakfast bar, granite countertops, ss appliances and exquisite updated white cabinetry. 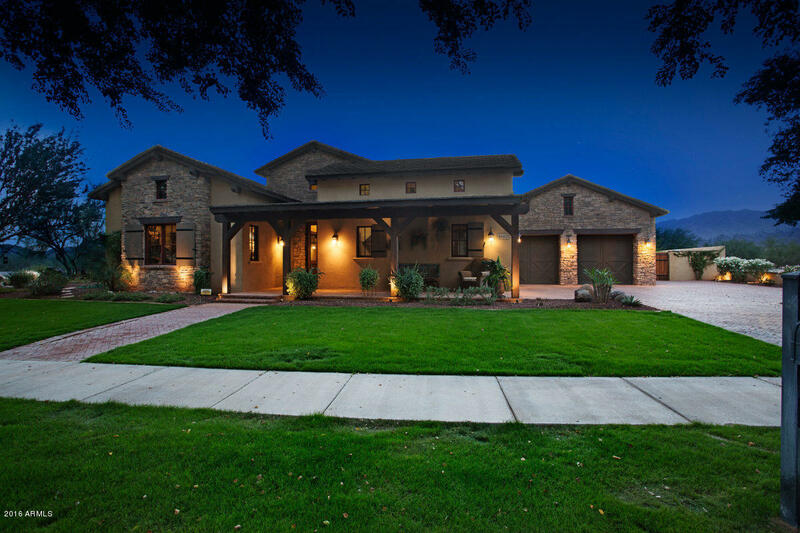 Custom staircase leads you up"
"Remarkable home located in the gated, golf course community of Verrado. 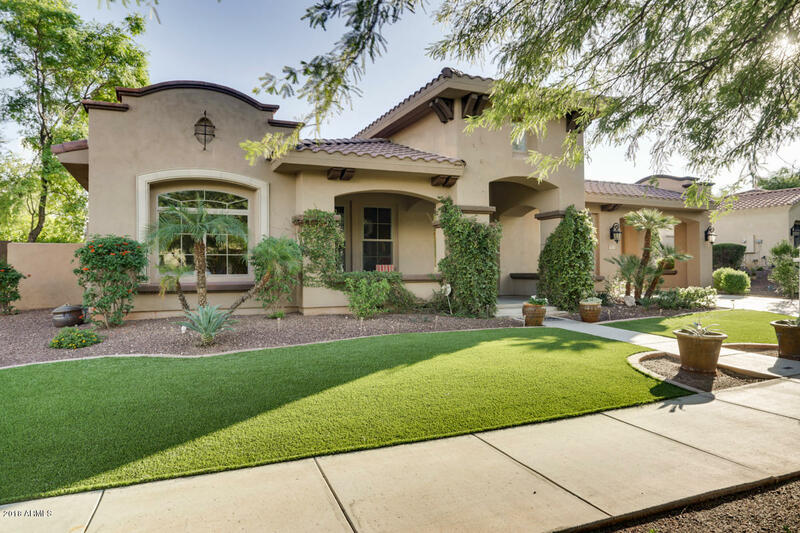 Nestled on a golf course lot, enjoy your morning cup of coffee in your private courtyard. Enter in to with a massive great room with a cozy fireplace, 3 spacious bedrooms a den/ office space and unique loft space ideal for your own library. The eat-in kitchen offers granite counters, a large island with breakfast bar and recessed lighting. 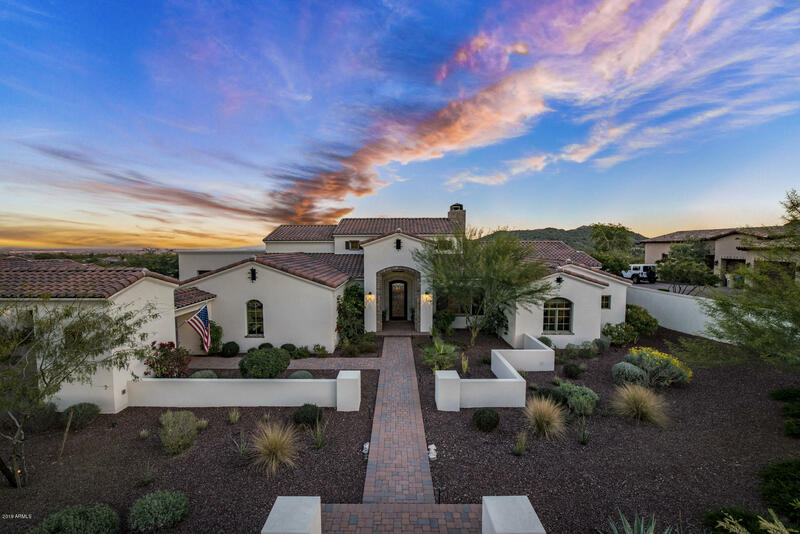 The master-retreat is complete with a separate exit to the backyard and spa-inspired e"
"Stunning Verrado home in the BEST location!! 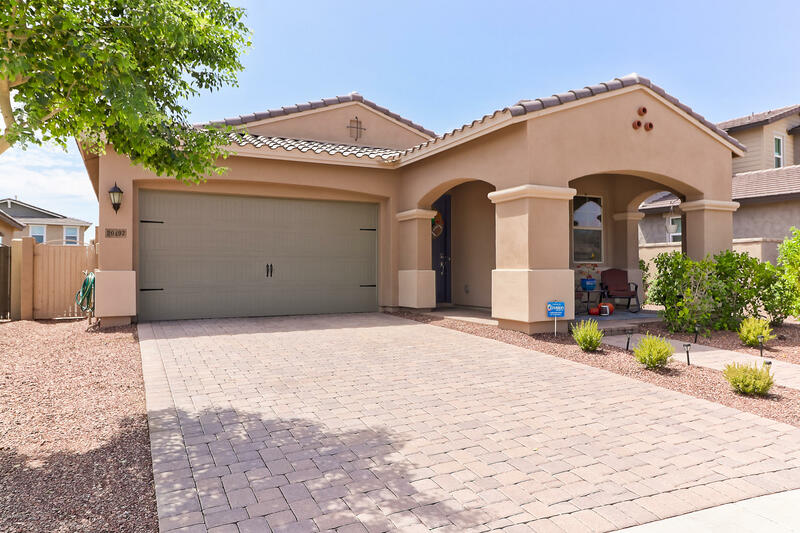 Easy access to the I-10, downtown Verrado and walking distance to the schools and community center. Look at that POOL!!! Hard to find LARGE LOT! This beauty has 4 bedrooms, den and a loft. There is a downstairs bedroom with a full bath. The kitchen is a dream with upgraded cabinets, back splash, granite counters, SS appliances, gas cook top, butlers pantry and a huge walk-in pantry. Master offers 2 walk-in closets, double sinks and a separate tu"
"Why buy new when you can move into this gorgeous ''Almost New'' home. Beautifully upgraded Mattamy home situated on spacious lot facing park. Get all of the perks of a newer home without the added expense of landscaping, window treatments, etc. Wide open floorpan boasts natural light throughout with soaring doors and windows, huge granite island, beautifully upgraded cabinets and backsplash, stainless appliances, and more! 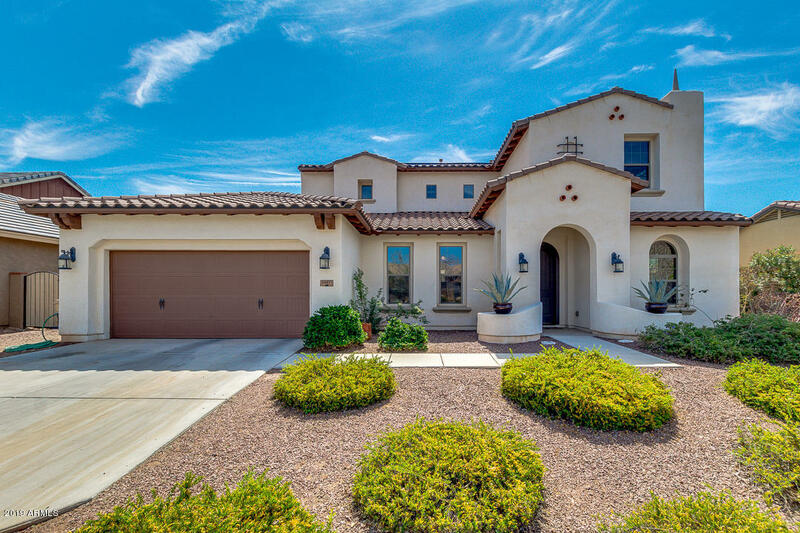 Split floorpan offers luxury and privacy in the owner's retreat and a sep"
"Verrado Charm found here! Welcome to White Rock Road...where you will lush greenbelts, gorgeous shade trees, and charming front porches! 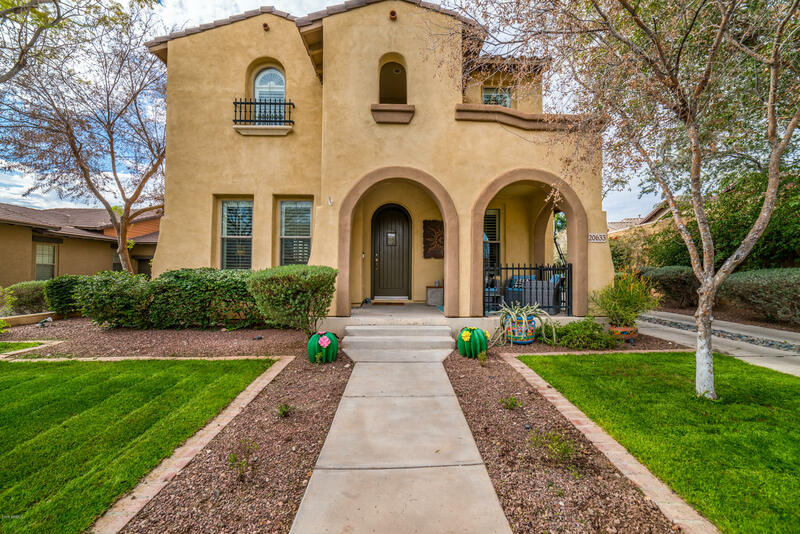 This beautiful home has everything...3 spacious bedrooms, 2.5 bathrooms, and large eat in kitchen and so much more. The kitchen features granite counters, stainless steel appliances, upgraded cabinets, & plenty of storage. The master bedroom is a MUST SEE...tons of space, a huge soaking tub, dual sinks & a walk in closet. The loft is the perfect place to s"